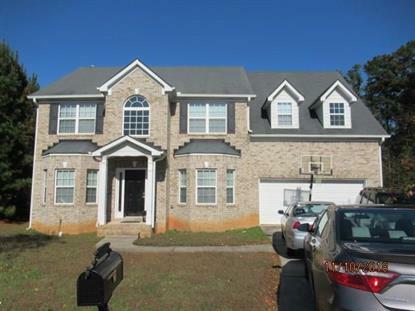 for $210,000 with 4 bedrooms and 3 full baths, 1 half bath. This 2,889 square foot home was built in 2007 on a lot size of 0.2866 Acre(s). 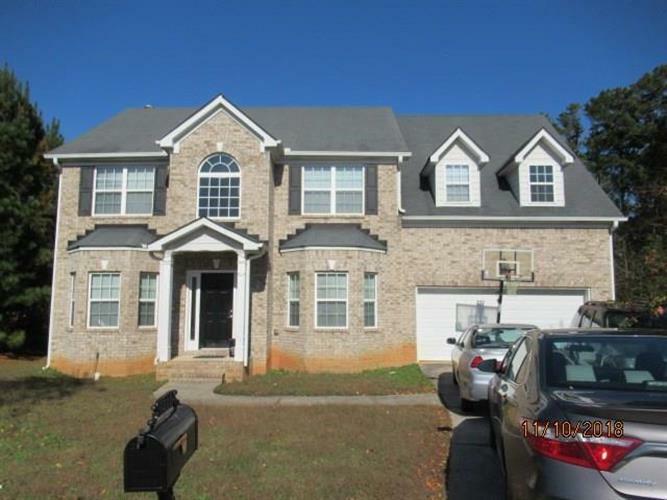 Great value for this spacious home, situated on a cul-de-sac. Full, unfinished basement framed out for extra living space/bedrooms/bath. The main level features a formal living & dining room. Family room with FP & vaulted ceilings. Open kitchen with granite, stainless steel appliances and ample storage and counter space. Huge master with sitting area. Garden tub, dual vanity, separate shower and walk-in-shower. Mud room and 2 car garage with storage space. This would make an amazing home for owner occupants or investors looking for a good ROI.